Installation Kit for Ididit steering columns. For use with an original factory harness. This kit includes a floor mount and four-way flasher kit. 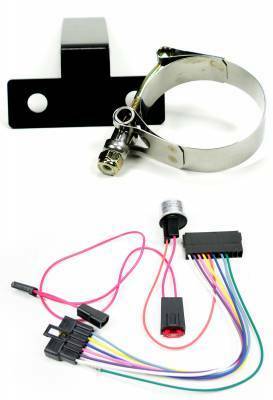 The flasher kit will convert your original wiring harness to the 3 7/8" plug found on the Ididit column.